Despite the fact that various laws have been enforced for the protection of the home-buyers from the unscrupulous builders, the builders have found various loopholes to get away from the high penalties being imposed on them. However, these loopholes are now being curbed after the Real Estate Regulatory Authority established under the Real Estate (Regulation and Development) Act, 2016 has kept a vigilant eye upon such errant activities of the Builder. 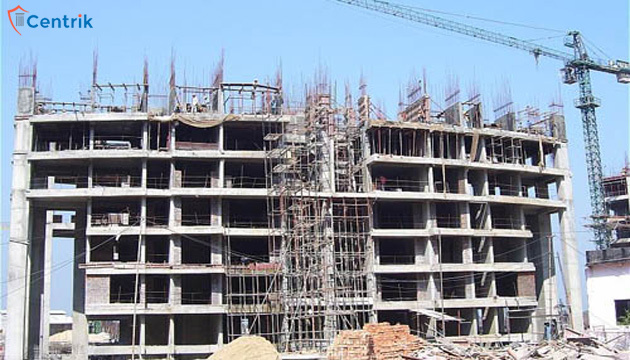 That the builders in order to escape from the heavy penalties imposed on them for the delay in the registration of project under RERA, have found a new escape by getting their old projects registered as the new ones so as to save themselves from paying the heavy penalty imposed on then under the RERA Act. That the Hon’ble High Court of Bombay at Goa while hearing a Contempt Petition against the immoral actions of the Builders with regards to the evasion of the penalty by stating the on-going project as a new one, held that the Real Estate (Regulation and Development), 2016 makes a clear cut distinction between the On-going projects and the new projects to be registered and thus the on-going projects cannot come under the category of the new projects only for the purposes of not paying the penalty against the delay in registering an on-going project. The Hon’ble High Court in consonance to the same further directed the State Government to scrutinize each and every project before registration in order to determine whether the same is an on-going project or new. The Contempt Petition was filed in line to the contempt of the order passed in the Public Interest Litigation wherein the Petitioner prayed for the implementation of the provision of the Real Estate (Regulation and Development) Act, 2016; which was granted by the Hon’ble Court. In the light of above it is evident that even if the Builders tries to avoid their obligations by finding new way out but they are so bound by the RERA laws that anyhow they have to adhere with the provisions therein.